4.Support diagnostic software of NISSAN Consult-III,On developing. 5.Support diagnostic software of HONDA HDS,On developing. 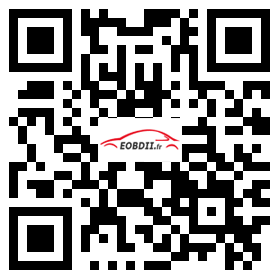 6.Support diagnostic software of FORD VCM IDS,On developing. 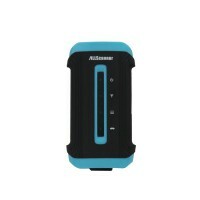 Attention: ALLSCANNER ITS3 now have software for honda toyota and VOLVO. Other software still in developing. 5)Compliant with 12V and 24V communication, Support heavy duty vehicles. 6)Hardware accord with CE and FCC standard. 7)support almost all vehicles socket. 1*VCX Diagnostic box, the communicate bridge between mainunit and vehicles. 1*Connector Connect to vehicle diagnostic socket.